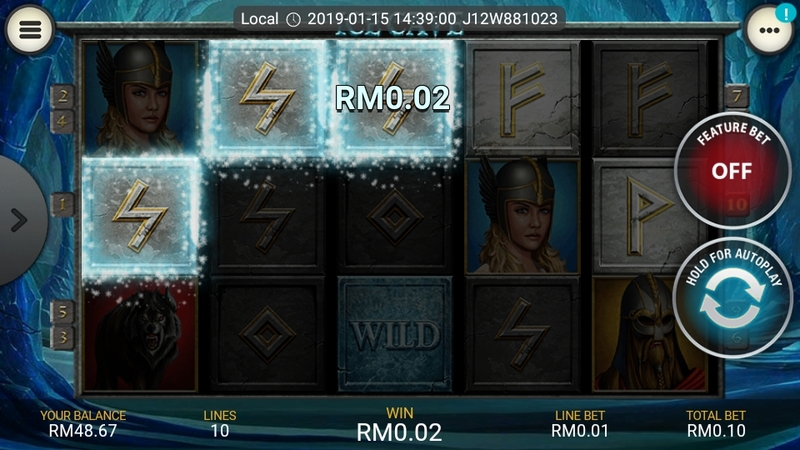 The Ice Cave is a slot powered by Playtech with 5 reels and 20 paylines. 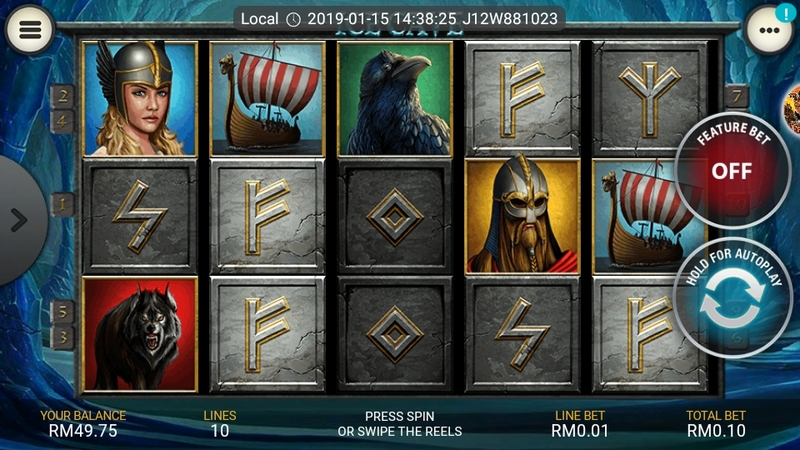 Play from 20 pence to 2,000 pounds per spin for desktop, mobile and tablet devices. 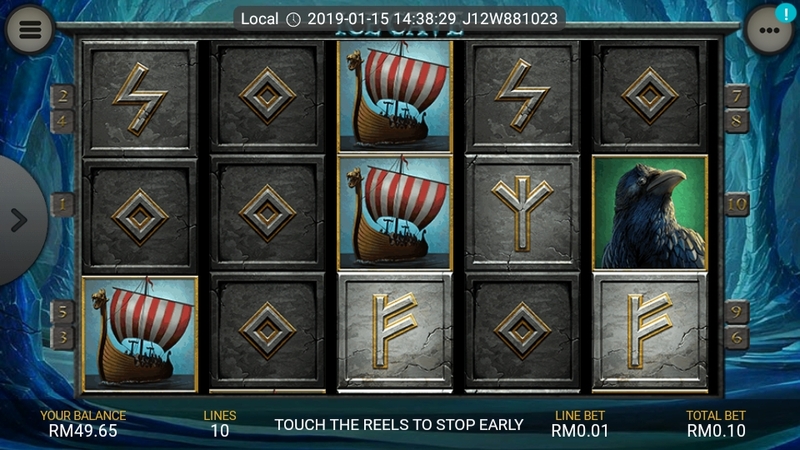 It has a Nordic mythology theme, including Jarl (the son of God Ríg), Valkyrie (choose those who died in battle), Fenrir (monster wolf), Raven and Longship. Other symbols on the scroll include wealth, joy, protection, victory and power. The blue and icy appearance is full of suspense when the soundtrack is chilling. 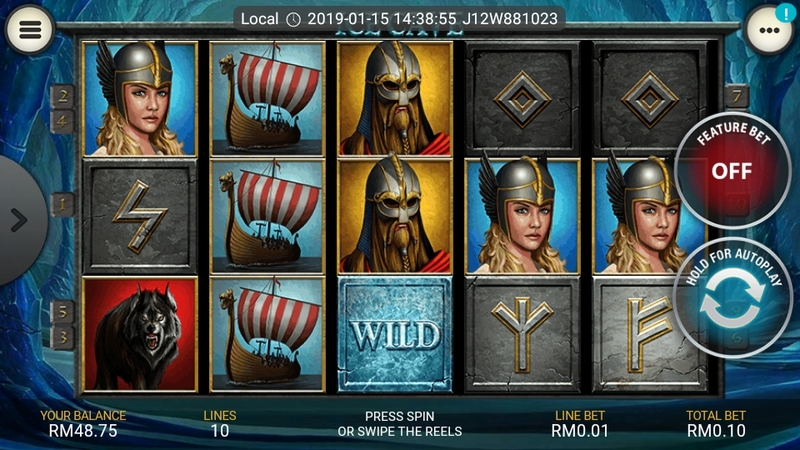 When part of a winning combination, please note that Ice Wilds replaces any symbol and multiplies the bonus by a factor of 3.